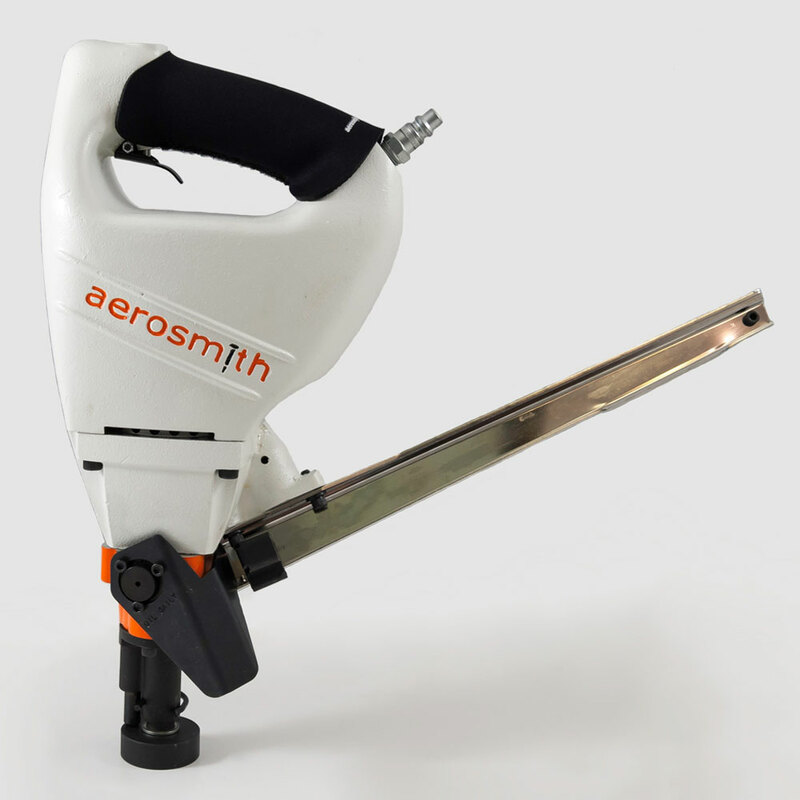 Aerosmith SurePin® CT90 tools have been successfully fastening plywood/OSB to concrete and wood to heavy steel for more than 40 years. No more pin and powder, no more black mastic with its harmful fumes, no more pre-drilling into heavy steel. Aerosmith Brand Pins, including SurePin® Fasteners, have demonstrated exceptional productivity leaps with SPEED being the biggest benefit. Now you can do the same job just FASTER! Applications include construction fastening, industrial and specialty applications, siding, with materials such as plywood, OSB (Oriented Strand Board) and track to steel and concrete. See below for more details. Today's contractors are looking for faster, better, money saving products allowing them to be more competitive in today's challenging market place. Aerosmith's line of innovative fasteners do just that. 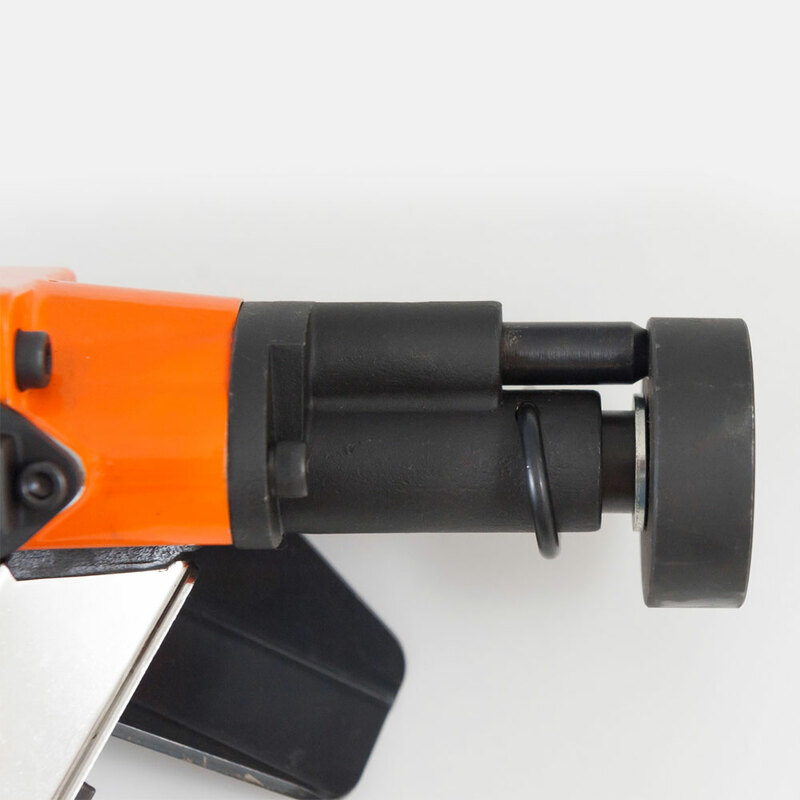 With Aerosmith, predrilled holes and time consuming screwing are a thing of the past. 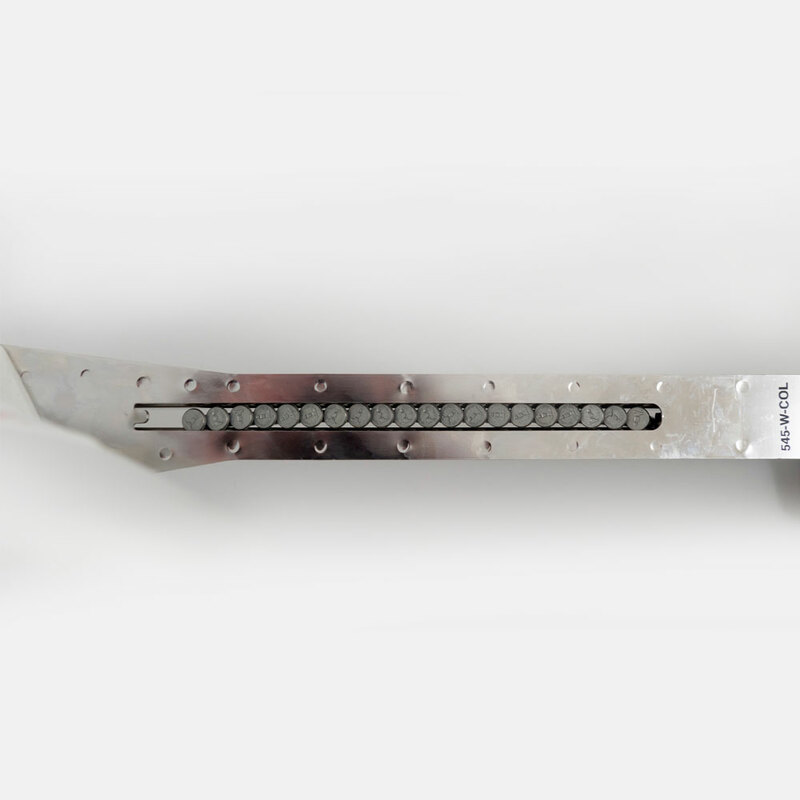 All Aerosmith pins are made with heat treated steel with a ballistic point which allows the point to penetrate the steel cleanly and quickly for installations 7-10 times faster than conventional methods. 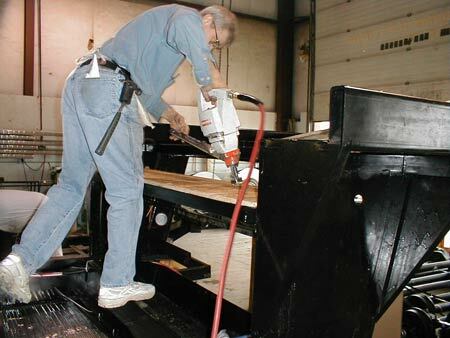 The force of friction creates the bond between the steel and the fastener for maximum holding power. This report, issued by Progressive Engineering, Inc. covers the use of Aerosmith .145 Series pins for Cement Fiber Siding direct to concrete block (CMU). 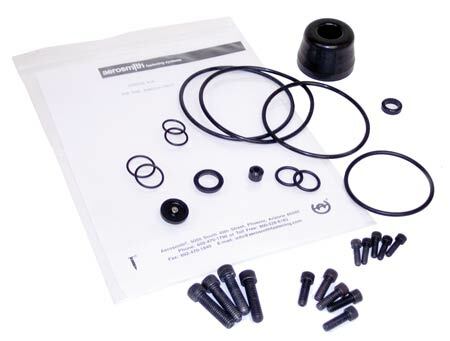 SurePin® Fasteners are driven hardened steel pins used to attach cement fiber siding (i.e. James Hardie) direct to concrete block. Aerosmith's SurePin and VersaPin line of fasteners have received Florida Product Approval for the use of attaching James Hardie Brand Siding and other Fiber Cement brands direct to concrete masonry units and Cold-Formed Steel. Aerosmith's VersaPin fasteners have received further approval to attach Exterior Gypsum, Plywood and OSB to Cold-Formed Steel in standard and shear wall configurations under the 2010 code. Featuring a variety of interchangeable nose pieces to fit the CT90 air tool highlighting the depth of drive feature to meet your application needs.